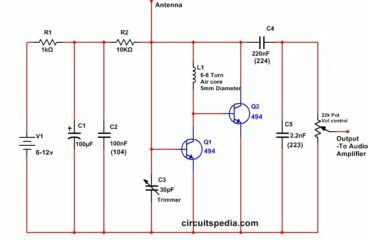 This is a circuit of very simple and easy FM Radio Receiver that Receives and Demodulate the FM frequency. You Should Connect an Audio Amplifier With output of FM receiver For Sufficient output that can listen Do you want the Audio Output. FM Radio circuit. 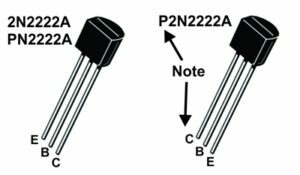 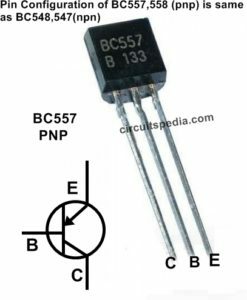 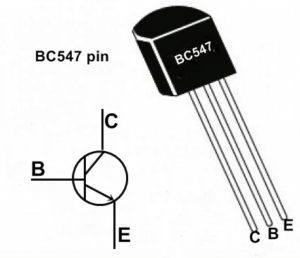 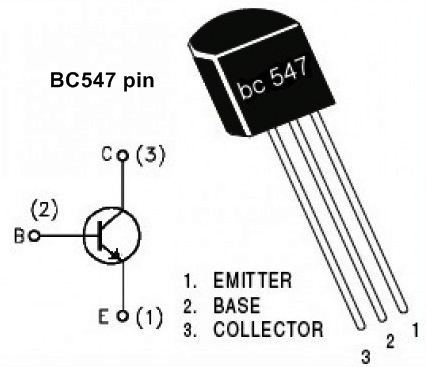 Frequency can changed by adjusting of Variable capacitor C3.